Harry Edward Nilsson III (June 15, 1941 – January 15, 1994) was an American singer-songwriter who achieved the peak of his commercial success in the early 1970s. 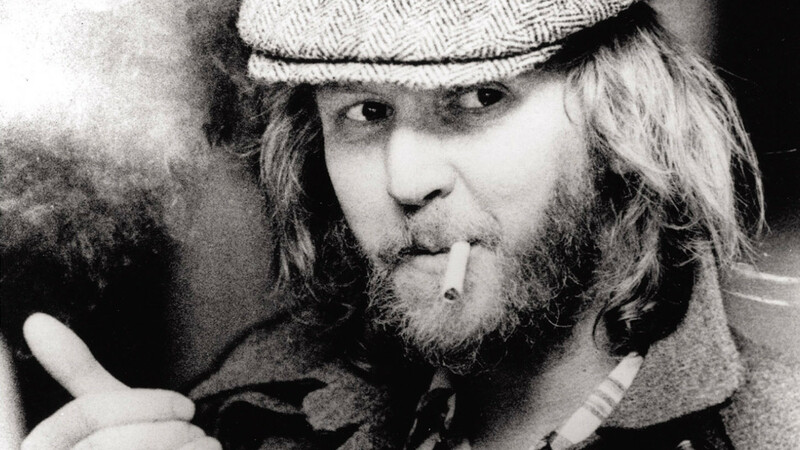 On all but his earliest recordings he is credited as Nilsson. He is known for the hit singles "Everybody's Talkin'" (1969), "Without You" (1971), and "Coconut" (1972). Nilsson's career is also notable for the fact that he was one of the few major pop-rock recording artists of his era to achieve significant commercial success without ever performing major public concerts or undertaking regular tours. He was awarded Grammys for two of his recordings; best male contemporary vocal in 1969 for "Everybody's Talkin'", the theme song to the Academy Award-winning movie Midnight Cowboy, and best male pop vocal in 1972 for "Without You." 1219 – Northern Crusades: Danish victory at the Battle of Lyndanisse (modern-day Tallinn) establishes the Danish Duchy of Estonia. According to legend, this battle also marks the first use of the Dannebrog, the world's first national flag still in use, as the national flag of Denmark. 1580 – Philip II of Spain declares William the Silent to be an outlaw. 1888 – Crown Prince Wilhelm becomes Kaiser Wilhelm II; he will be the last Emperor of the German Empire. 1905 – Princess Margaret of Connaught marries Gustaf, Crown Prince of Sweden. 1909 – Representatives from England, Australia and South Africa meet at Lord's and form the Imperial Cricket Conference. 1913 – The Battle of Bud Bagsak in the Philippines ends. 1954 – UEFA (Union of European Football Associations) is formed in Basel, Switzerland. 1991 – In the Philippines, Mount Pinatubo erupts in the second largest volcanic eruption of the 20th Century. In the end, over 800 people die. 1996 – The Provisional Irish Republican Army explodes a large bomb in the middle of Manchester, England.